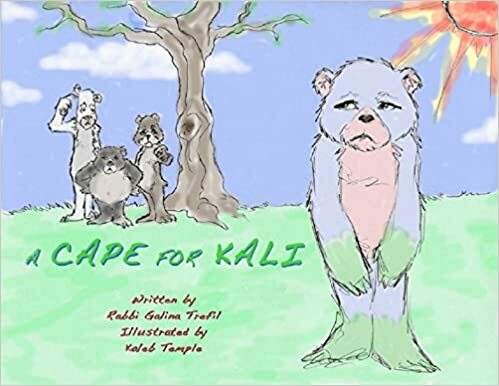 Please take a look at a delightful new children’s book published by my adopted sister, Rabbi Galina Trefil. In short, this book teaches kids that it’s ok to be different and that in fact, being different is beautiful! I will be reviewing it later this month! One month ago, my mommy had gotten diagnosed with diffused large b cell lymphoma. Two weeks ago, she began her first chemo cycle. Thirty eight hours ago my beloved mommy passed away. She handled chemo like a trouper, didn’t complain or ask for anything. For several days after chemo ended, she felt fine. Then the fatigue set in and things unraveled from there. On Tuesday she ended up in the ER and eventually ICU as everything got worse. On Friday, early in the morning despite putting up an insanely hard fight given how sick she became, my mother went back to her first family: her mother, father and older sister. You may ask me how I can write right now. With a great amount of difficulty but full clarity of mind. I am the younger of two, and the daughter and I don’t think I grasped even the millimeter of how much I love my mother until now, how close I was with her. This blog is important to me and I feel like I’ve bonded with you all to the point where I can share my real life with you. 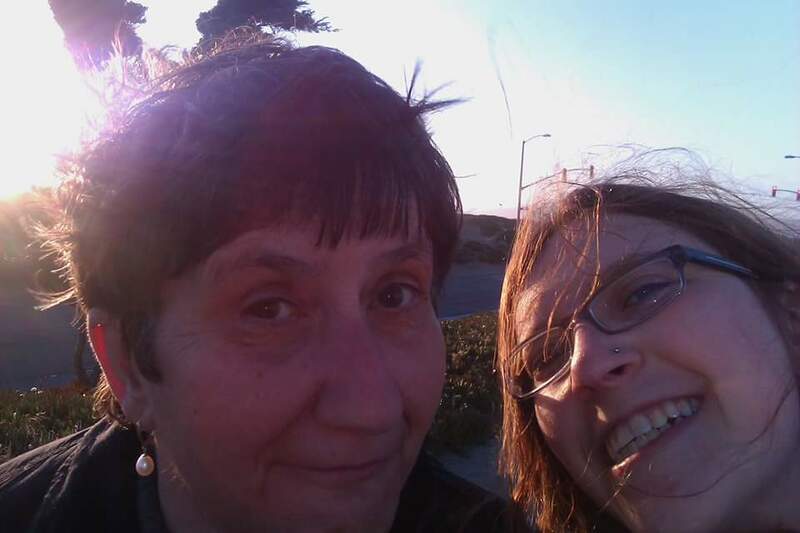 My mom is (and I think I am going to be saying is for a long time) a very private, old fashioned person, I don’t think she understood what a blog really was and I seem to recall her pretty much rolling her eyes at me when I told her about it. But she cared about what made me happy and having this outlet makes me happy. She had the same attitude towards Facebook. She instilled the love of reading and books in me which led me to this blog in the first place. As many kids, I didn’t share myself fully with mom and though I know she was often hurt by it, she understood. She raised me to be loyal and independent, stubborn and private like she was. I wasn’t always the easiest daughter but I know she always knew how much I loved her and how much she meant to me. On her last day, I started reading to her from a book she shared with me as a child, a book we both read as kids. And I know she was happy to hear me read to her, maybe she thought it was cheesy but I know she heard me and it comforts me that we could share this even when she was asleep. Currently attempting to finish The Tattooist of Auschwitz before the library Lon expires for probably the 5th time. I don’t know what I can offer review wise because it seems to me this book is getting a ton of well deserved press from oodles of other people. It’s a wonderful piece of literature and history and nothing I could offer would be profound or new or more meaningful than anything that hasn’t been already said. What it does remind me while reading it now in conjunction with so much anti-Israel feeling in the world is that this ANTI is not new. Within living memory of some of us, more than 6 million of us were brutally murdered, not counting over a million Roma, disabled, members of LGBT community and anyone else the Nazi regime deemed unhuman. Do I agree with all of the political policies in Israel? NO. But my people deserve our own place under the sun. And not because we were murdered but because it is our historical homeland. Quit denying it under the guise of supporting Palestine. It always boils down to hating the Jews. If you are anti Zionist, you don’t believe Jews have a right to their own land. It’s the same damned argument of the last 2 millennia. You don’t want us in your land and yet you deny us the right to our own history as well. I didn’t realize we sprung out of ether after all. It’s been a quiet last few months, my dear friends and readers. Or has it been more like a year since I sat down at my laptop to offer you thoughts and musings? I have been reading, don’t get me wrong. I have been trying to do my very best to keep my connections as open as can be but of course with life changes, timing changes and availability changes and priority is given to self-care and brief moments of quiet with much less time given to other outlets. My son, the love of my life as it turns out, will be 15 months come this Friday. And in these 15 months, and really in the 9 months prior to his arrival, my life ceased to be my own. Once I was pregnant, and held a life within me, and then held that same life in my own hands, all the fragility became my priority. I am still myself, still the reader, still the contemplator, the procrastinator, the daughter, sister, friend and wife, but I am also now mama to my precious, for the lack of a better suited word, son. He drives me crazy with his tantrums, with refusing to put things down he shouldn’t be touching, for climbing the heights that I have to yank him off of, and yet my heart burns with love when he giggles when he is tickled, when he full belly laughs when he is play wrestled and lifted up and down and swung around. I love my son more than I could have dreamt up and I now fully understand what my mother said to me for years. Yes, now that I have my own, I understand completely. And yet…..I am still here. I still share interesting articles, I still share books that have been put out for Jewish consumption, because in these strangely anti-Semitic times, my half Jewish son needs to know that his mother is contributing even a tiny morsel to the positive imagery of our people. So I will continue to share my tiny contributions and I will return to sharing my own reads, both for my son’s sake and for my own. I may have many things to do, I may have much love to give and far less time, but I am still committed to bringing Jewish life to the rest of the world. We are people, we are not caricatures drawn by hatred and fear. We are Jews and we will continue to be here, myself, my family and the love of my life.